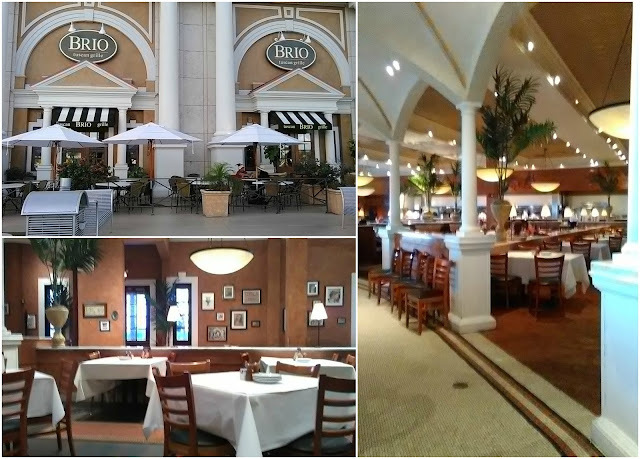 South Florida — (Oct. 12, 2017) — There is so much to be happy about at BRIO Tuscan Grille, and now guests have more to celebrate with the restaurant’s new Bar Bites and cocktails! 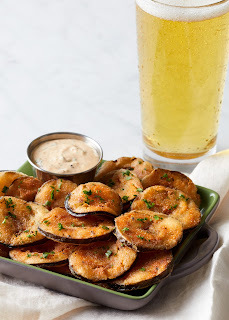 Available now on the new Happy Hour menu at BRIO’s Miami-Dade and Broward locations, the delicious chef-inspired Bar Bites and hand-crafted drinks are certain to bring a smile to guests’ faces. 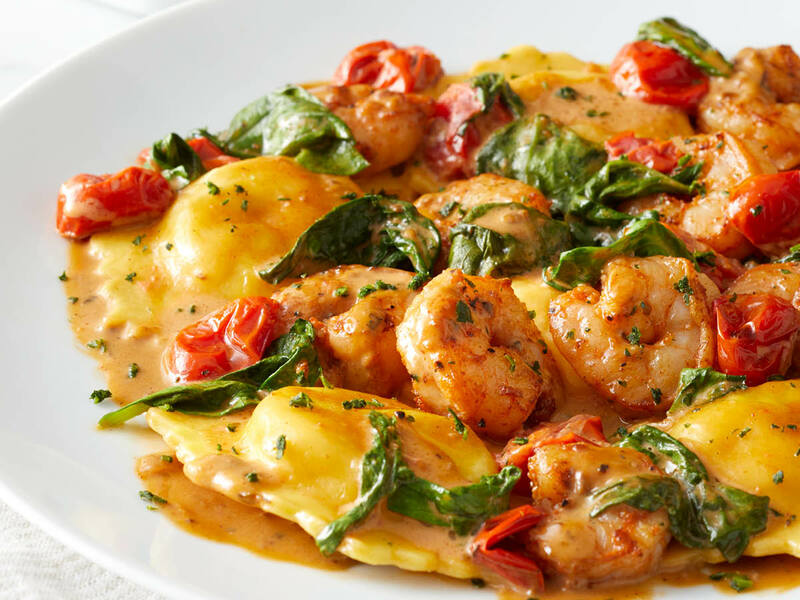 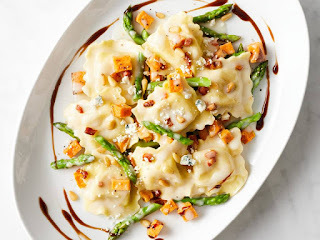 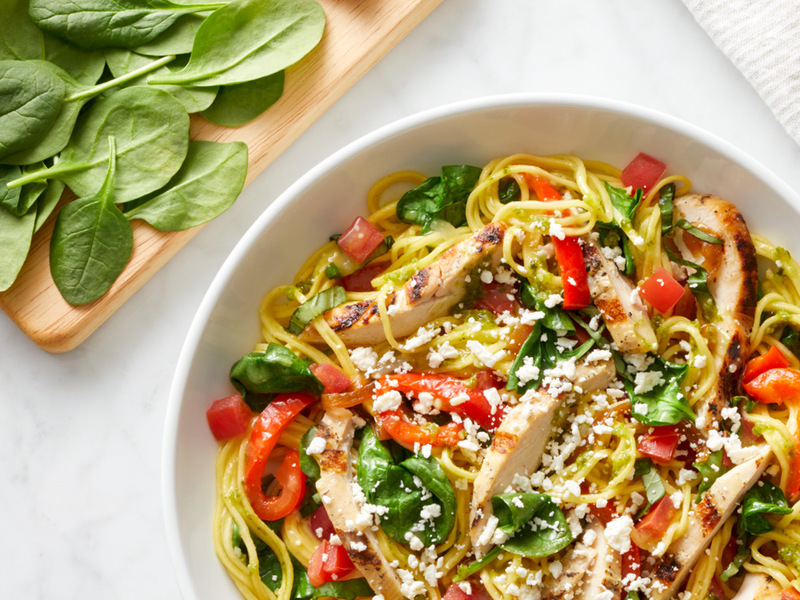 Orlando, Fla. — The transition from summer to fall will be a delicious one at BRIO Tuscan Grille locations at Mall at Millenia in Orlando and Winter Park Village in Winter Park! Not only are the restaurants offering watermelon-inspired seasonal sips now through Sunday, Aug. 27 (at the special price of $5 during Happy Hour), but starting on Tuesday, Aug. 8, they will present special fall seasonal dishes, as well as two-course early dinner combo packages.